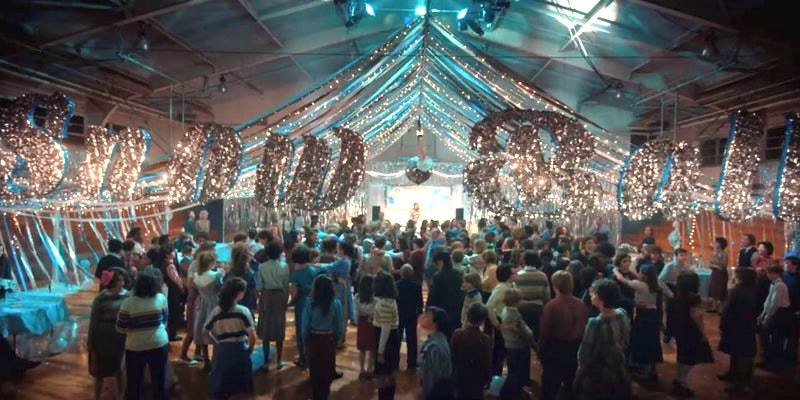 On Sunday, December 31st, we invite you to the Snow Ball 18’ 'Stranger Things' New Year’s Eve Party. The venue will be transformed into a winter wonderland and guests will spend the evening mingling, lounging, or dancing the night away to the music of the 80’s, 90’s and 2000’s. Please note that there will be an enforced semi-formal/formal dress code in effect for the evening. Professional photography will be available throughout the night. Must be at least 19 years of age to attend.